A have-not province? Says who? Yes! That’s what he wrote. Prince Edward Island, a place without the advantage of natural resources? Really? What ideological filter is he looking through that would prompt him to say something so outrageously wrong, and so detrimental to the spirit of Island enterprise. Surely, he didn’t mean to write that. Surely it is not possible to look at the fields, harbours, shores, rivers and scenic vistas of the Island and say we do not have the advantage of natural resources. But, of course, it is not a mistake. It is how he thinks, and helps explain why he believes the future of the Island depends almost entirely on the importation of people and capital. Or, more specifically, very rich people with capital; i.e. PNP investor immigrants and large corporations. 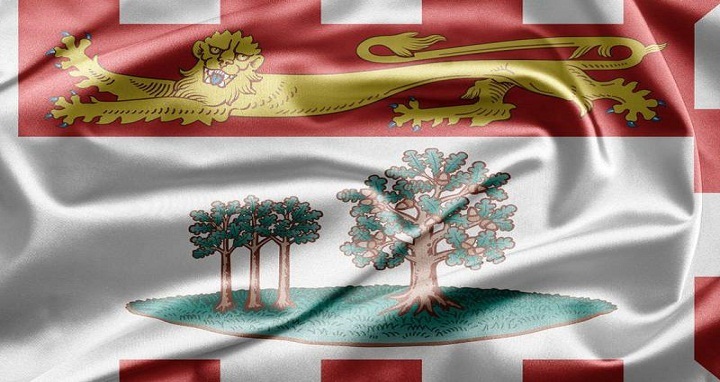 All my adult life I have been aggravated by those federal politicians and bureaucrats who referred patronizingly to the Island in particular, and the Maritimes in general, as “have-not” provinces. It is an entirely demeaning and damaging designation, but to hear it out of the mouth of our own premier is all of that and more. It is dangerous, that’s what it is; a formula for defeatism and dependency. Prince Edward Island is one of the most richly endowed communities on the face of the earth, abounding in natural resources. It is arable from tip to tip, surrounded by waters that produce some the highest quality seafoods harvested anywhere, possesses a pastoral landscape of beguiling natural beauty that is a magnet for attracting tourists, and has a wind regime favourable for the producing of electrical energy. On top of all that, it is inhabited by residents fiercely proud of their Island home. Further, at Vision P.E.I., we maintain that when they are viewed positively and creatively, rather than pessimistically, the smallness and separateness of the Island are also great natural advantages. But not if we buy into a system that worships scale, and continuous growth. It makes me wonder what, aside from a gas and oil industry (a waning resource worldwide), the premier thinks we are lacking. And I’m afraid the answer is that he thinks we are too small, and that there are not nearly enough of us, to operate successfully within the globalist/corporate economic model that drives his thinking. And he is right about that. We are not a good fit for that. And never can be, no matter how large or populous. So, give up the grandiosity Mr. Premier and get back to basics … small Island basics. If we embrace the globalist model of unfettered capitalism, and the economies of scale, it condemns us to feelings of inferiority and insignificance, and creates a kind of envy that makes us want to become something we are not. And I see that happening more and more every year as the self-aggrandizing political and commercial leaders of the province continue to preach their gospel of size and continuous growth as the answer to everything, even though the upshot is that we end up thinking of ourselves as disadvantaged. Finally, one critical natural resource that has gone missing on the Island is political leadership that is confident and creative in imagining a sustainable, made-in-P.E.I. economy that builds on our unique strengths: one that doesn’t depend on millionaire immigrants, or the exploitive presence of bully-boy corporations that don’t give a damn about what kind of society we are building here, or how our natural resources are managed for the long-term good of Island people. We don’t have that kind of responsible, caring leadership just now, and haven’t had it for a long time. David Weale is the publisher of RED Magazine, and a founding member of Vision P.E.I.